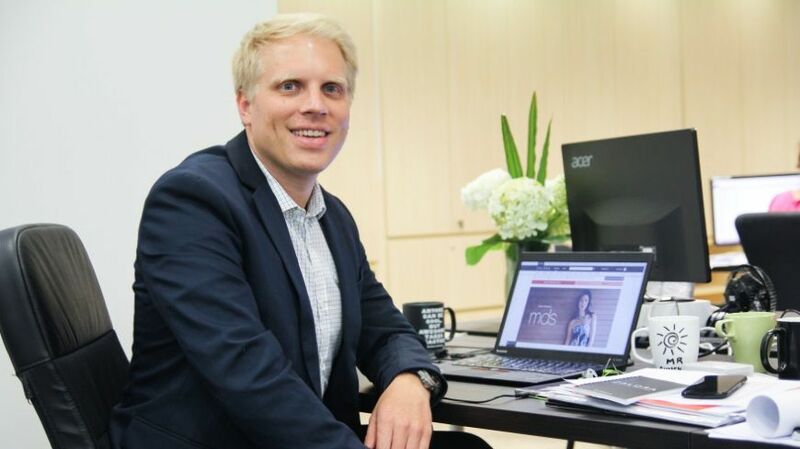 As we continue our focus on marketplaces, we recently caught up with Magnus Grimeland, COO of Global Fashion Group (GFG), which operates five leading fashion marketplaces across the globe. With a presence in 23 emerging markets, GFG operates through Dafiti in South America, Zalora in Southeast Asia, The Iconic in Australia and New Zealand, Namshi in the Middle East and La Moda in Russia. Magnus shared with us some insight into the marketplace opportunity, as well as some specific tips around trading through GFG’s platforms. Here’s what he had to say. Why should brands consider developing a strategy for online marketplaces? Marketplaces are a great way for brands to fully leverage their potential and product range. At GFG, we don't view our marketplace as a traditional marketplace, but more of a brand partner programme where we develop a stronger relationship with the top fashion brands. In addition, we don't allow all brands and products on our platform, but spend a lot of time curating the assortment on our sites to only offer the top selection for each category and price point. At GFG, we also give a lot of control to the brands themselves. The brand has control of which SKUs to list, pricing and discounting, as well as full transparency of their live sales. Our marketplaces also provide access to style guides, useful feedback through data and analytics on improvement potential, and the ability to do a hybrid between wholesale and marketplace to optimise sell-through rate. It's a win-win for any brand. How can brands use marketplaces to test new markets? Marketplaces offer a low-risk approach to test a new market. You can test hundreds of SKUs and connect either cross-border or in-country to the platform easily through one simple integration. GFG also provides feedback to each new brand on what they believe will work best, and works together with brands to plan out each season or on a more comprehensive market entry strategy for brands. How can brands can get the most out of selling through GFG’s marketplaces? Consider each marketplace as one of your own flagship stores. Think about your product range, work on optimising your customer experience through faster delivery, and cooperate with the GFG team to work on what you can improve. Marketplaces are the fastest growing part of eCommerce globally, and a great opportunity for any brand to increase sales and optimise profitability. What are GFG’s top three investment priorities over the next year? How are you looking to improve the customer experience? We are always working to improve our customer experience, through even more reliable and faster delivery, more online tools to help shoppers discover the right fashion products, better curation, and ensuring that we always have the products customers want available. This might sometimes even include products shoppers didn't know they wanted, but discovered and became excited about on our sites. What do you see as the most significant disruptive trend within retail? Retail is undergoing more of an evolution than a disruption. From individual stores, to shopping malls, to one marketplace - this is taking decades. The evolution reflects the fact that our customers are getting more and more sophisticated. They want to be able to compare several brands, always have the products they want available at the right price, and ensure that the experience is always consistent and strong. We deliver that experience and are evolving with our customers. We plan to do what we are doing now better and better. We want to continue to be the number-one fashion platform in all of our markets and ensure that we always have the products our customers want available and delivered to them in a timely fashion. We also want to ensure that our brands continue to view us as the top online sales channel for their products, and build even stronger and deeper relationships. Trust from our customers and brands is all we strive for. If you’d like to find out more about the marketplace opportunity, check out our guide ‘How (and why) to design a marketplace strategy’, to help you navigate the marketplace opportunity and formulate an effective strategy.